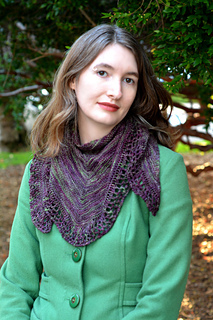 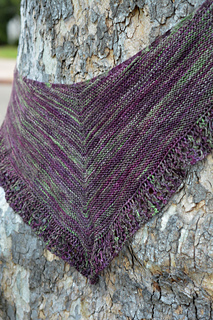 Hasty is an easy shawl, meant to be made quickly with whatever yarn you’ve already stashed. 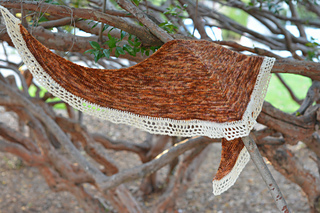 Although it takes very little time, the end result is a pretty, elegant gift that your recipient (and you) will love. 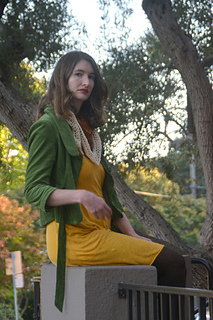 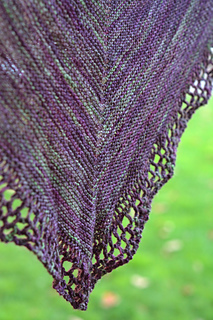 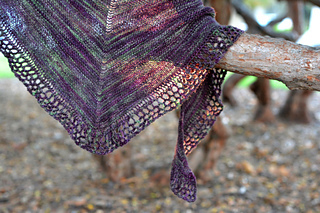 Hasty is a great way to use up scrap yarn or show off a variegated skein. 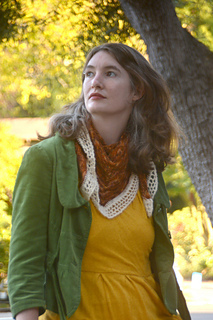 It can be knit in stockinette or garter stitch, by following the pattern, or using the more adventurous recipe. 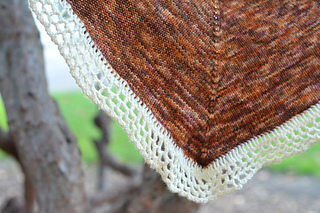 Recipe otherwise requires the same materials as pattern.